Is your business moving? Maybe you are anticipating a company move to expand, maybe it's a corporate relocation, or maybe you are moving your office back home to save money. Whatever the reason, be sure to check out these articles to make sure you notify all federal, state, and local agencies and make the changes you need to your business address, name, and company documents. You may need to amend business legal documents, change your registered agent, or even change your business name. Before you complete your business move, be sure to contact federal, state, and local agencies to notify them of the move. The IRS wants you to fill out a change of address form, and there are state and local notifications you must complete. Every move will require a change of address. Make a list of every state, local, and federal agency you do business with. Read this article detailing all the notifications you need to do. If you have an existing business and you want to move that business to your home, you will need to notify your locality that you intend to work from your home. There may be zoning restrictions, and you may need to get a variance, depending on your type of business. Separate the space in your home that you will be using for business purposes. To deduct the costs associated with your home business space, it must be used both regularly and exclusively for business purposes. If you are wondering what "regularly and exclusively' means, this article on how to make a home business more audit-proof might help. If your business name includes a place name (like "Iowa Shipping and Supply"), you will need to change your business name along with other changes. Changing a business name can be difficult, so follow along with this article. And don't forget to change all the documents with your business name on them. Changing your business name is more than just notifying others of your name change. You may need to re-register your business name in your state or the new state, and you will need to notify the IRS of the name change. A business move may require you to change company legal documents. For example, it may require a change in the Articles of Incorporation for a corporation or the Articles of Organization for an LLC, or a partnership agreement. This article describes the steps you must take (in most states) to amend your corporation's articles of incorporation. The same general process works for articles of organization (for an LLC). Costs associated with the moving of your business are tax deductible. This includes costs to move equipment, computers, supplies, inventory, and miscellaneous. 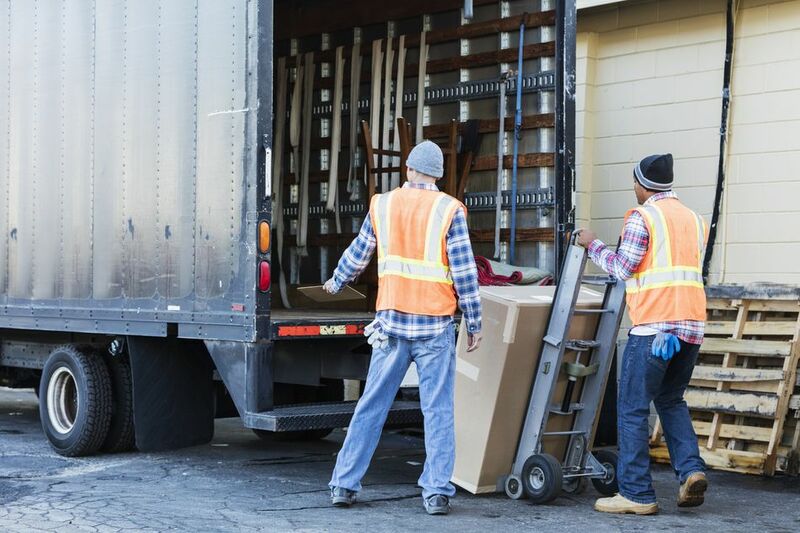 Your personal move expenses may be deductible if they are directly related to the moving of the business location, and if they meet the IRS time and distance tests. Of course, there are some limitations and exclusions. This article on deducting business move expenses explains what you can and can't deduct. Since LLC's, partnerships and corporations are registered with a specific state, what happens to that registration if your business moves to another state? First, consider the laws and types of businesses that can be registered in your new state. Each state has different regulations, and it allows for different business types. You may decide to keep the registration and add the registration for the new state or close out the old state registration. If your LLC has several members, this gets more complicated. You might consider merging the old LLC into the new one in the new state. Be sure to discuss your state-to-state business move with both your attorney and your tax advisor to make sure you are considering all the tax and legal issues in the move. Your registered agent is the person or company that accepts legal documents on your behalf. If you change your business address, you will need to notify this person of the change. This person or organization may be able to be a registered agent in several states. You may need to have the registered agent change the registered address on business legal documents if you change states.